Click on a category on the right to view the resources, or use the NC Live Search box below to search for a topic. or transfer to an iPod or MP3 device to take on the go! 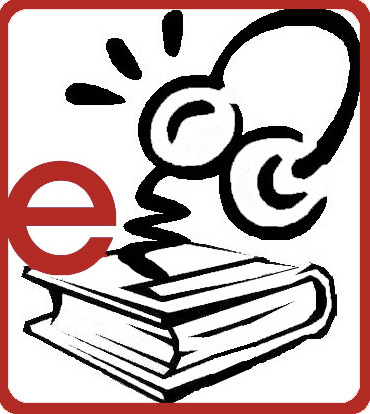 e-iNC Overdrive audiobook Collection: Download ebooks and audiobooks to your computer, cell phone, iPod, or ebook reader (including Kindle) from Overdrive. The collection includes current popular titles and grows every week. You just need your library card number, PIN, and internet access to get started! How-To-Videos and Step-by-Step instructions for each device.